Welcome to 31 Days:The No Spend Month. If you are joining for the first time, you may want to start on Day 1. Since I’m not doing many outside activities this month, I’ve got some extra time on my hands. I’ve decided to do a few cheap DIY projects using materials I already have on hand. I’ll be doing just a few of these (I’ve ** mine) but I’ve compiled 20 fun DIY projects using materials you might have at home for your own inspiration. 1. Take cute wine bottle labels and put them onto candle holders. 2. 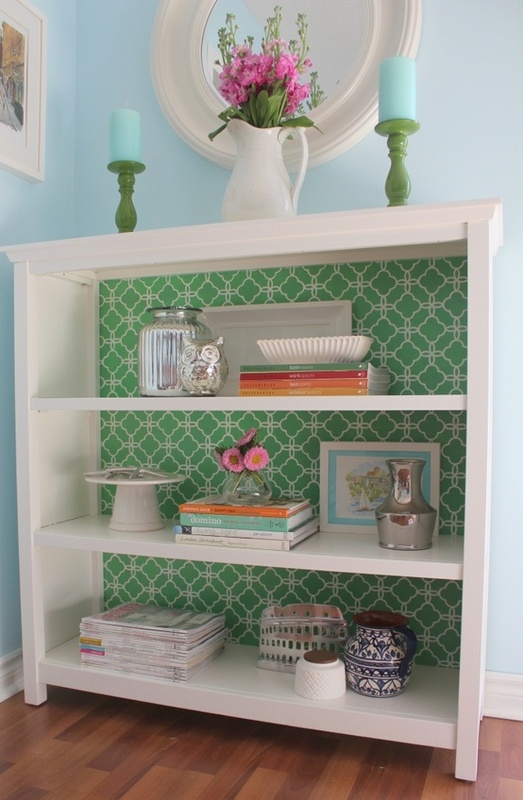 Dress up a plain bookshelf with fabric. 6. Roll candles in salt for pretty sparklers during the holidays. 7. 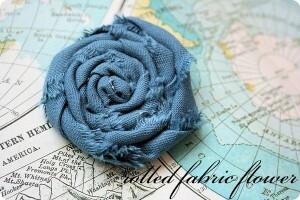 Turn fabric scraps into beautiful flowers to pin onto sweaters or hairbands. 8. Sweeten up some t-shirts with applique. 9. Dig out an old frame and make a dry erase board for the kitchen. 11. Start preparing for a season of thankfulness by printing these. 12. Create some after school organization for backpacks, coats and papers. 13. Get a chore system going. 14. 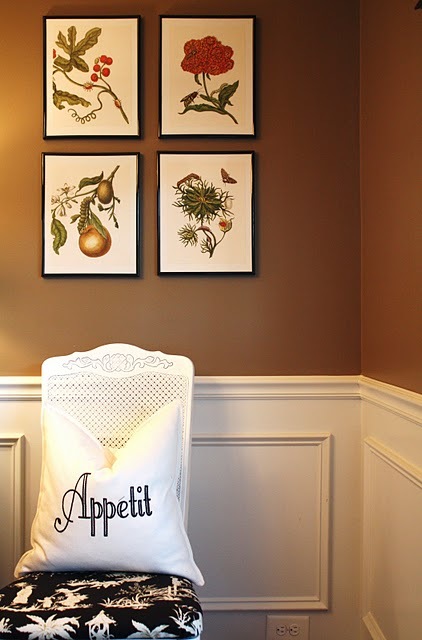 Print out free botanical prints and hang them. 16. Get rid of a few fabric scraps with one of these 30 fabric scrap ideas. 18. 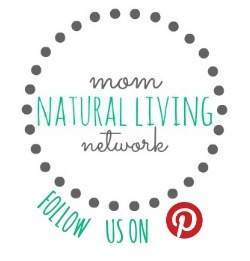 Create monograms with buttons. 20. Use kid art to create personalized thank you notes. Do any of these DIY projects float your boat? Can you share other ideas that are inexpensive and use materials many people might already have on hand? Thanks for the links Tiffany!